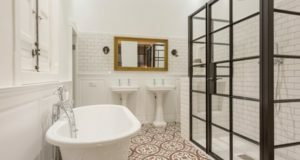 Latest modern bathroom interior designing trends focus more on beige, white, cream and light color themes. 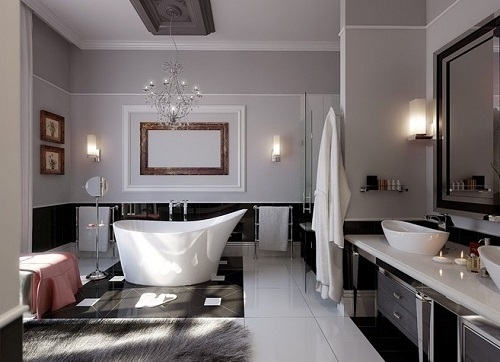 Nowadays, decorating bathroom has become key part of a house interior design project. 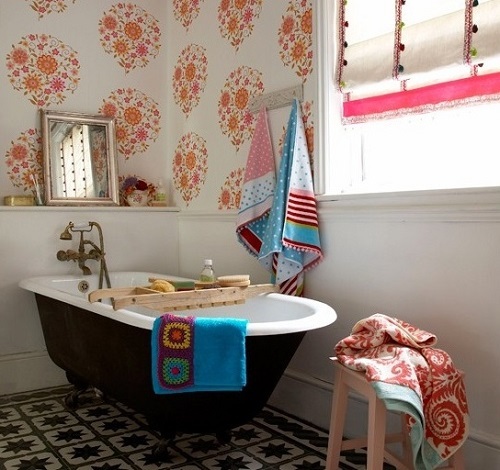 People tend to make it beautiful to match with their other parts of the home. It is a new idea to design and plan stuff for your kids in your house. 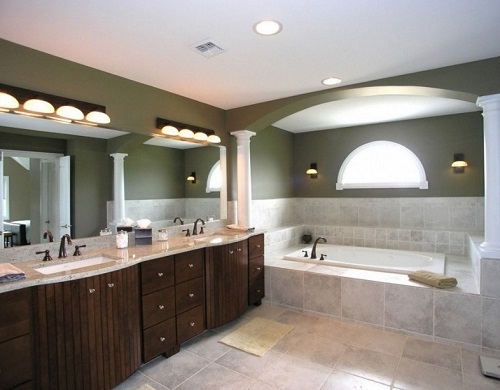 Bathroom is the best place to design according to the needs of your children. 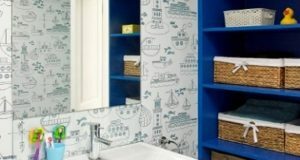 The best part of re-designing your kid’s bathroom is that you can use and add as many colours, shades, graphics and other wonderful elements. 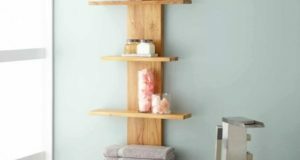 Shelving is a must for storage or to add a bit to the decor. 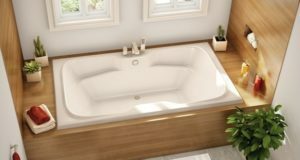 They are the perfect solution as they are frugal, easy and also adds beauty to the house. They can be used to store beauty supplies in the bathroom, baby items in the nursery etc.